For many teachers, the thought of teaching long division and/or algebra sends shivers down the spine. 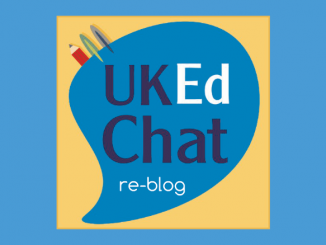 Such fears are often rooted in childhood experiences of misunderstanding key concepts that were often ignored. 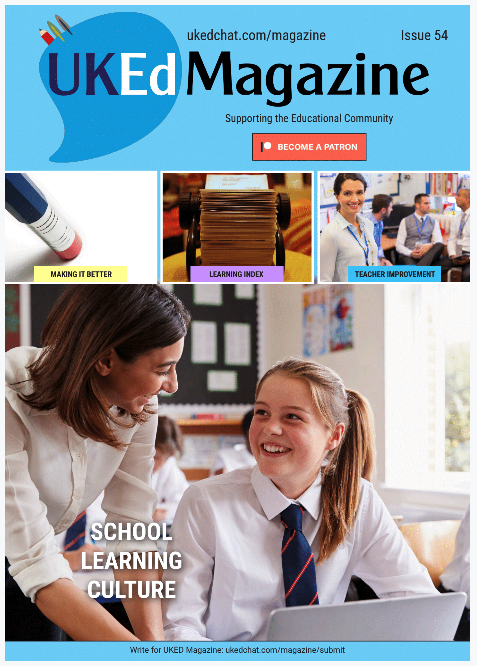 With Long Division and Algebra are now relevant at most stages of compulsory education systems, ensuring understanding in pupils can be challenging as many students can lack confidence in the unforgiving steps to get to an answer in both these areas. 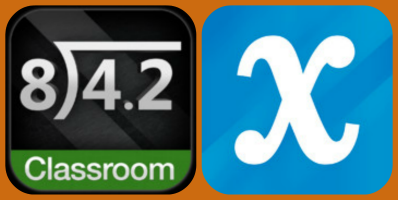 Fortunately, technology can help and our attention was directed towards two apps which can help teachers and students get to grips with long division and algebra, both developed by Regular Berry Software LLC. 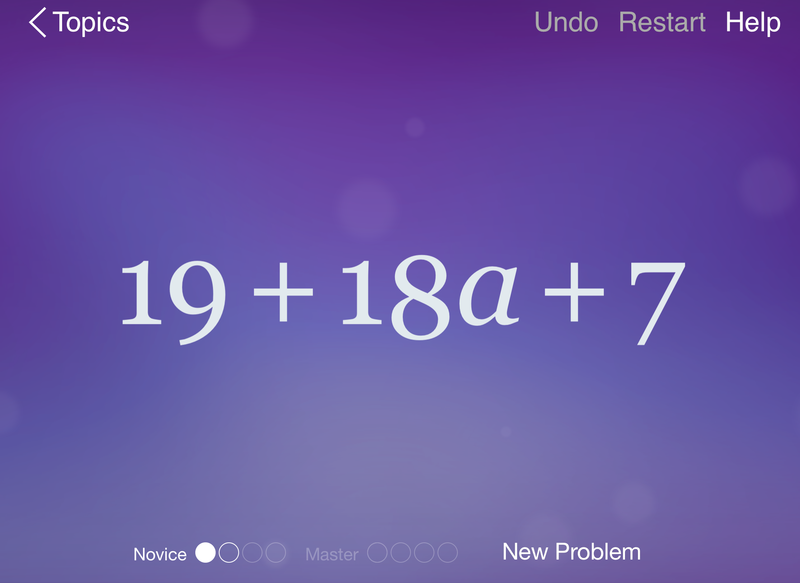 This is a great little app that helps understand algebraic methods in a systematic progressive method, broken into progressive stages: simplify; like terms; multiply then add; factors; elimination; equations; distribution, and; exponents. 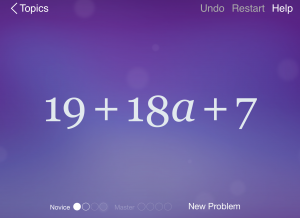 By using the touch interface of the iPad, the app makes the processes required for algebra intuitive and logical in a way which supports development and understanding. As expected, each stage is tougher than the last, but the ‘Help’ option is always there to support and remind as you progress. 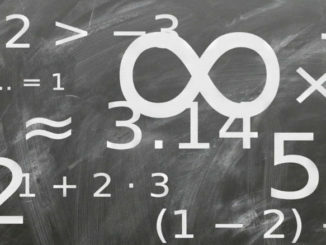 In all, it does make algebra seem very coherent, achievable and fathomable. Even the 19 + 18a +7 question (pictured) was made logical and easy (it was simplified to become 26 + 18a!). 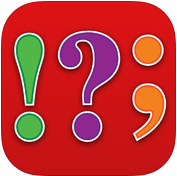 Priced at £1.99*, the app is available by clicking the App Store icon below. 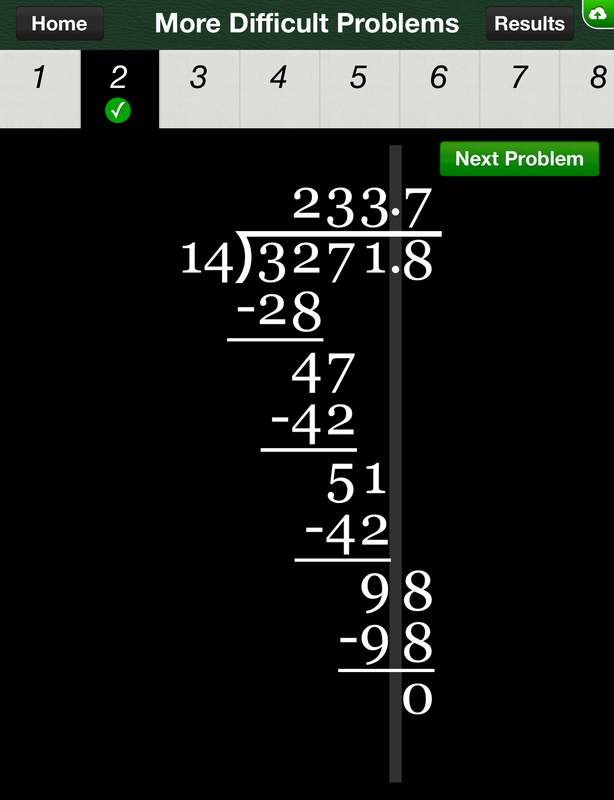 In contrast, Long Division Classroom app is primarily designed for the iPhone, but stretched for iPad, working only in portrait mode. 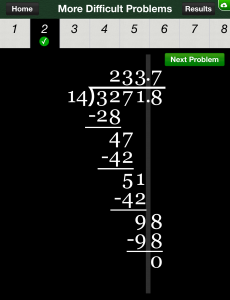 However, this was the only downside for this great little app that helps you understand how to work out long division, with a choice of a simple mix of questions; questions that include remainders; and more difficult problems (see image). 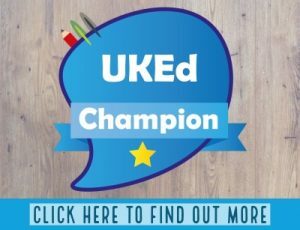 The process used will be familiar to many, and is great as an aide for pupils, but also for those who struggle with their multiplications as the app does this aspect of the process for you, therefore not holding back progress of understanding – at the end of the day the focus of the app is the mechanics of long division. Priced at £1.49*, the app is available by clicking the App Store icon below. 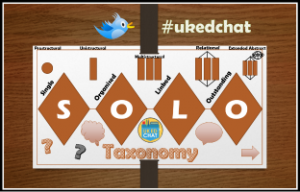 Session 206: How can SOLO taxonomy improve teaching and learning?